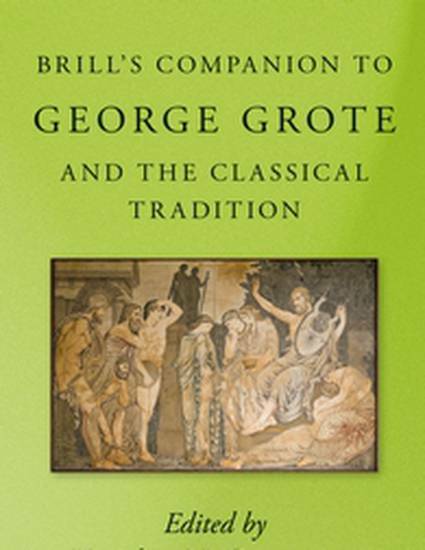 Just as George Grote sought to give his age, and posterity, a new history of Greece, so too did Philosophic Radicalism, the school of politics to which he belonged in the 1830s, seek to give a new political order to nineteenth-century England. In 1821 Grote published Statement of the Question of Parliamentary Reform, a lengthy pamphlet that rejected Macintosh's arguments and called for the enactment of the Benthamite program. In the years between the publication of Bentham's Plan of Parliamentary Reform and the appearance of Grote's pamphlet the extra-parliamentary political climate had changed. Jeremy Bentham's pamphlet of 1817 was sent forth in the midst of an acute social, economic, and political crisis. Grote drew upon Bentham's extensive notes on religion to craft a systematic analysis of the malignant effects of religious belief on human happiness.